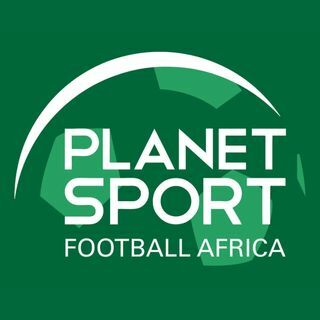 On this week's show we catch up with the men’s 2019 AFCON qualifiers as Mauritania have made it for the first time, Nigeria are back, Uganda make it two in a row, and Zambia are out. Also news from the 2018 Africa Women’s Cup of Nations and we speak to Nigeria star striker Asisat Oshoala. And it looks like there’s a possibility of an expanded 48-team Fifa World Cup in 2022.